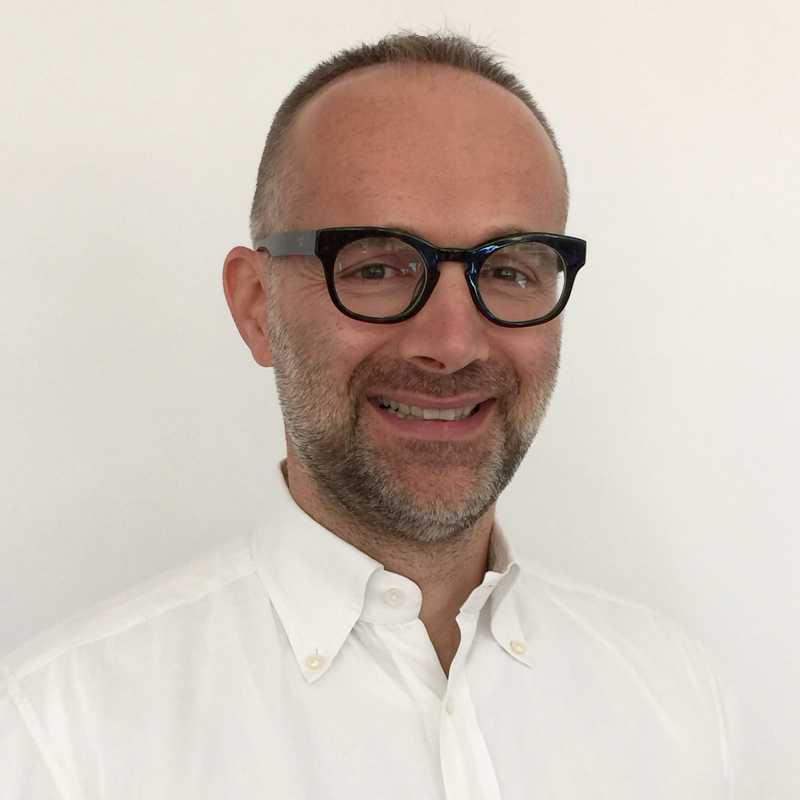 Massimiliano Bonacchi joined Free University of Bolzano (FUB) in 2015 as full professor in accounting. Prof. Bonacchi is visiting professor at New York University Stern School of Business since 2012. Prior to Joining FUB Prof. Bonacchi served on the faculty of University of Naples Parthenope (Associate Professor) and University of Florence (Researcher). He was visiting professor at Baruch College CUNY from 2009 to 2012. Professor Bonacchi received his Diploma in Business Administration and his Ph.D. in Managerial Accounting from the University of Florence.